Our park is an attractive venue that can increase visibility for your cause as well as encourages a level of participation from donors beyond the traditional face-to-face or donation approach. 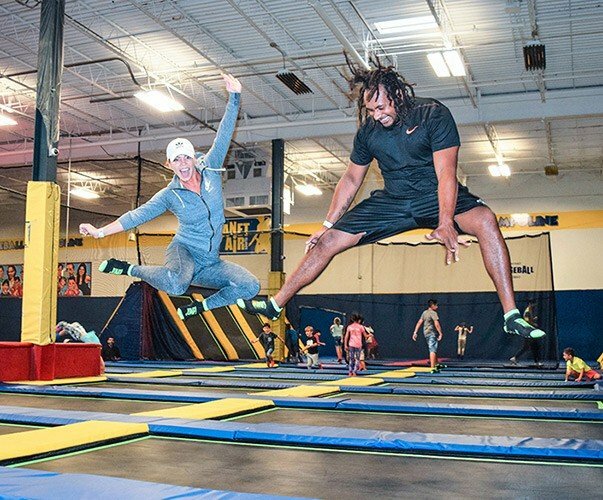 We have 8,000 square feet of trampoline space, including dodgeball, a challenging set of rope obstacle courses, rock-climbing walls, “paintless” paintball, bubble soccer, the vertical drop slide and “the leap of faith” among the many attractions. Our space fosters the development of deep relationships with your contributors and their emotional investment in your cause by engaging them physically and directly in your project. As the needs of each organization are different, we offer a flexible structure for fundraising events. 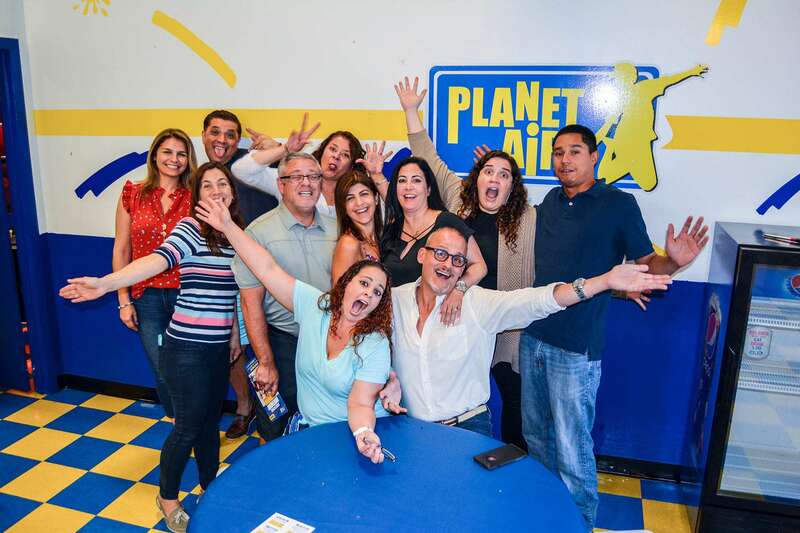 Principal avenues of engagement include the contribution of a set percentage of all tickets sold under your name, special discounts offered for a specified minimum number of participants, and prizes accorded to winners during team-building events. 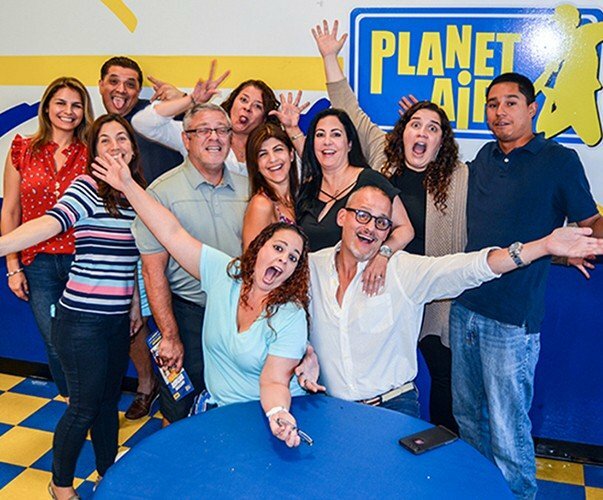 Whatever your fund-raising goals may be, you can be sure that Planet Air Sports can be a sound strategy for seeing those objectives come to a successful execution. 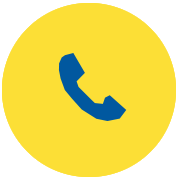 Give us a call today and together we can tailor the best fund-development strategy for your specific organizational needs.